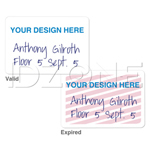 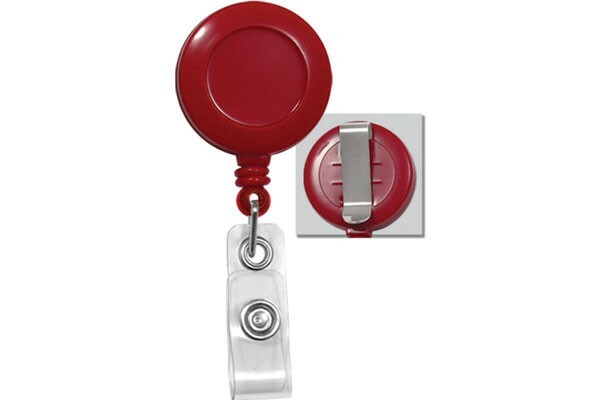 This round, solid colored badge reel with belt clip allows you to scan or swipe your ID card with convenience. 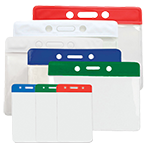 The plastic badge reel is equipped with nearly three feet (864 mm) of cord for easy identification. 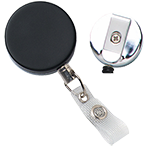 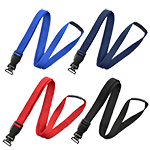 The round badge reel comes with a slide-type belt clip so that the reel may be fastened onto the user's clothing. 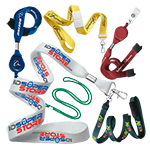 The badge reel is finished with a clear vinyl strap for attachment to slotted contents. 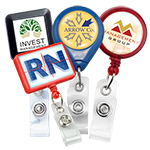 The round badge reel with clear vinyl strap is available in a variety of solid colors.